Catherine Anaya is a media personality. She’s a television and radio host, video storyteller, media trainer, motivational speaker, emcee, Award-winning columnist, blogger, and owner-CEO of 4Hearts Media. The proud mother of two and wife is also a three-time Emmy Award-winning former television news anchor of more than 25 years. 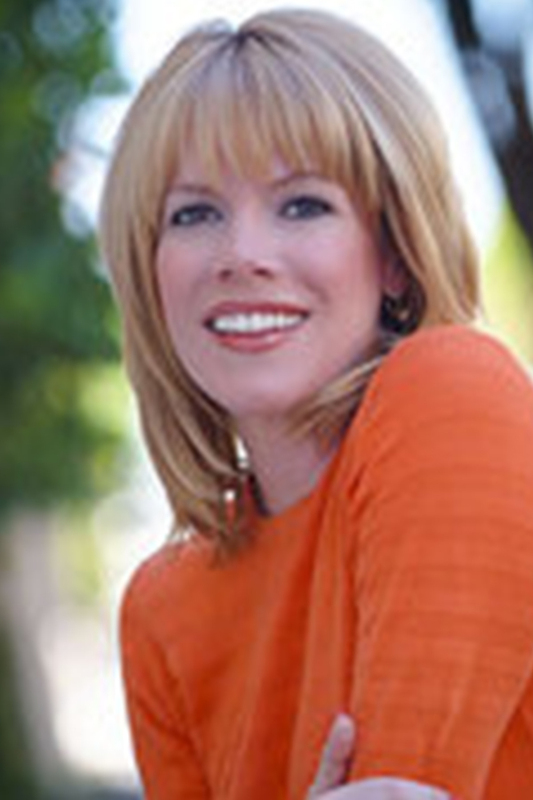 Stacey Gualandi is an Emmy Award-winning journalist with more than 20 years of expereience reporting for local, national, and newsmagazine outlets, including Inside Edition, EXTRA, Hallmark Channel, and KTNV. She has served as host of many entertainment and health & lifestyle programs, and is a contributor to several websites. Stacey is also a certified yoga instructor and a proud mutt mom! Patricia Caso was a successful television executive producer and producer for 15 years. She then freelanced and volunteered while raising two young men with her husband, Laurence. Her interests include history, writing, interviewing, social services, and sports. Since 2012, Patricia has had the wonderful opportunity to interview and write for The Women’s Eye. We show you how they did it, and how you can do it, too. 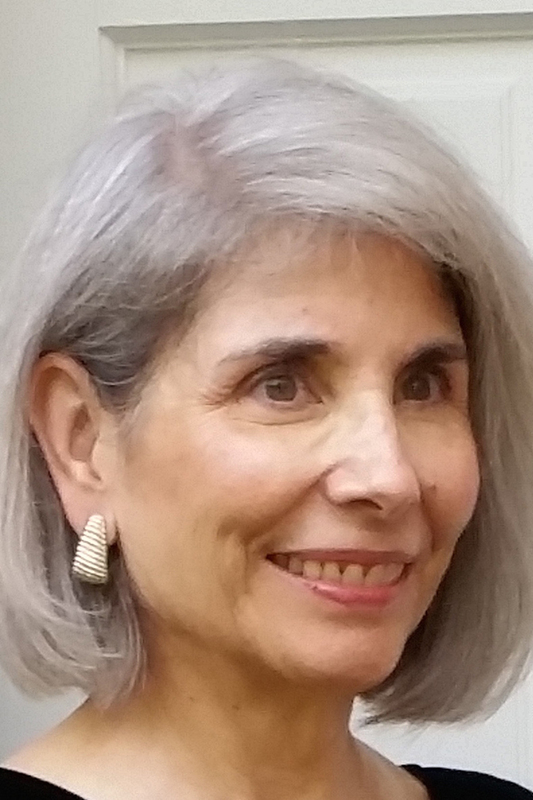 Pamela Burke has been a member of the broadcasting industry and print media for more than 30 years as a television executive, bureau chief, producer, and reporter. She’s been an executive and/or producer of programming for NBC, LIFETIME, USA Network, USA TODAY-The TV Show, King World–CBS, A&E and DISCOVERY Planet Green. She has created or produced several female-oriented programs including Attitudes, Working Mother, and The Working Women’s Survival Hour. 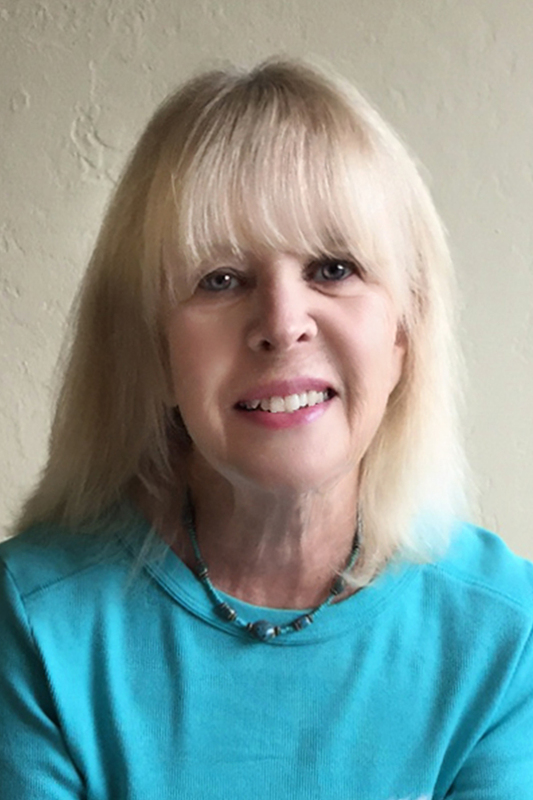 As the founder of The Women’s Eye Radio Show and website, thewomenseye.com, she is dedicated to shining the light on people around the globe who are making a difference and changing the world in a positive way. Sign up for updates from The Women’s Eye Radio Show to get notified about our upcoming shows and inspiring interviews.